Shop our local florist shop, THE PETAL PEDDLER FLOWER SHOP for the freshest flowers and best service! Whether you are celebrating the birth of a child, kindness of a friend, the closing of a business deal or showing appreciation... 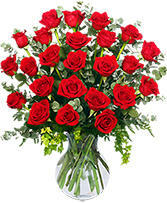 Choosing a local hometown florist insures that the person you are sending flowers to, gets the very best! 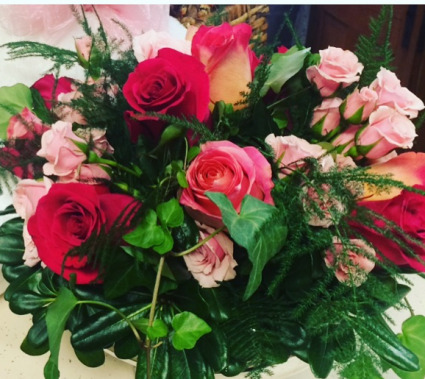 We are a hometown florist serving Farmington Arkansas, Prairie Grove AR, Lincoln AR, Fayetteville AR and the surrounding areas! Same day delivery available! Call us or order online today!